Relatively Geeky Presents: Feb-Who-Ary Begins! We begin our 6- or 7- episode long, network-wide Doctor Who crossover by re-presenting episode 19 of Who True Freaks. 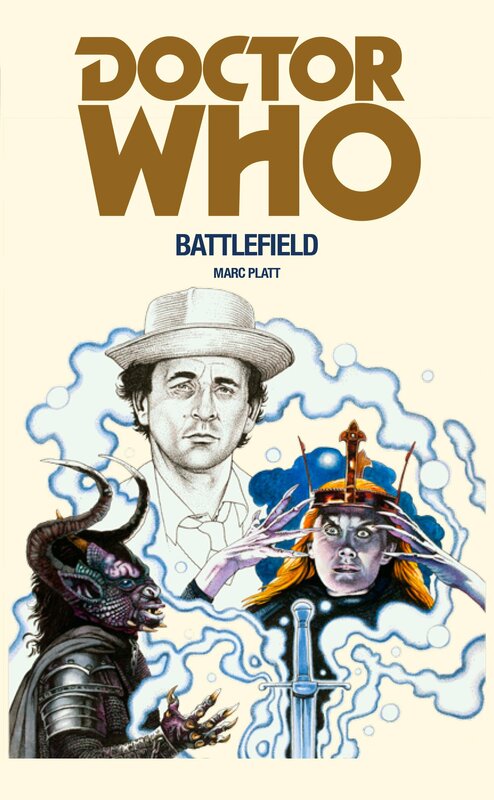 On this 2014 podcast, Em & I joined the late Shawn Engel to discuss the Arthurian story "Battlefield," starring Sylvester McCoy & Sophie Allred. Thanks to our friends at Two True Freaks for allowing us to re-broadcast this slightly edited version of that original podcast recording. And Shawn - we still miss you, buddy!